Pineapples are tropical and seasonal fruits. On a regular basis, you can't just simply have them anytime. They are usually grown on large plantations. Most of the pineapples in the United States market have been imported to Asian countries like Philippines and Indonesia. But does this mean that you can't grow these tropical flavors by yourself? Fortunately, that's not the case. Growing pineapple plants are pretty doable in your backyard. In fact, they are perfect food items that for homestead canning. Another great news is that growing this plant is pretty easy. If you are patient and caring enough, you can successfully grow the pineapple fruits without encountering any trouble. If you want to learn the art and science of raising pineapple plants, then simply check this brief yet comprehensive tutorial that I am going to show you. Let's start now! The next time that you can get yourself fresh pineapples from the market make sure that you will preserve its crown. Never mind the body and the flesh; you can eat them in whatever method that you want. 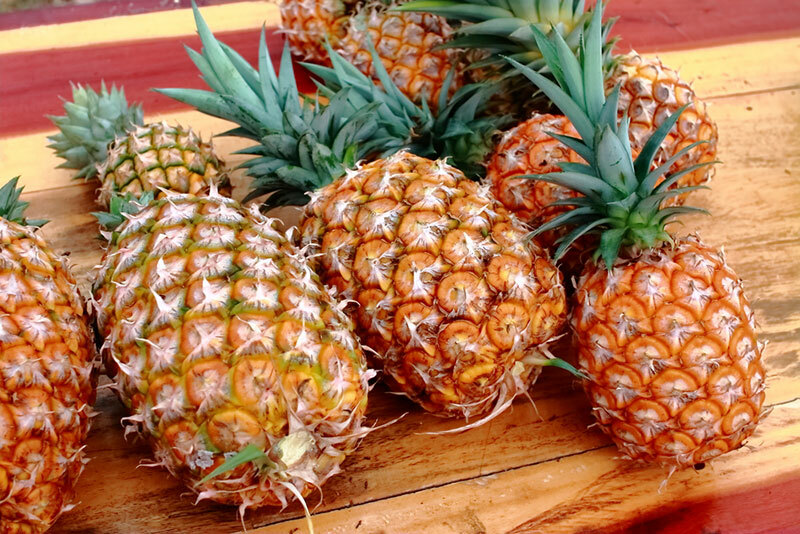 An excellent variant of pineapple to grow is the one that has been properly ripened. Moreover, it should have healthy-looking leaves standing erect at the top. Use a sharp knife and slice the top portion of the pineapple that is near to its crown. Do this process carefully. Make sure that you sever any of the rind and other flesh residues. You need to do this because the flesh of the fruit will eventually rot. Next, slice the stalk very thinly until such time you can see a region of brown-colored dots. This particular area is called the "primordia" or "root primordia" for some. Specifically, they are undeveloped roots that can still grow. You need to pull several leaves on the lower part of the pineapple stalk. This will allow the exposure of the bare stalk. Leave the pineapple crown for several days or until such time the wound from cut dries off. Take note that pineapples are prone to rotting, due to their sensitivity to oxygen. Therefore, it is pretty important that you can cut their ends before you start planting them. If you have a large field that it is ideal for plant cultivation, you can freely plant the pineapple stalks there. But if there are space limitations to your house, you can utilize flower pots instead. Fill a flower pot (preferably around 6 inches to 8 inches tall) with a quick-draining mixture. A good example of this is the commercialized cactus mix. You can also opt to use the mixture of sand, perlite, and peat. In fact, you could even use apply rooting hormone to the bottom part of the pot. Once done the filling, you can already plant the pineapple crown to the pot. It should only be planted for around one-inch deep. Use your hands and tighten the foundation of the plant by gathering soil around the crown. When watering the pineapple, do it lightly. As long as you can moisten the soil, it is already good. Therefore, I recommend that you should use a spray bottle for the watering process. Place the plant on an illuminated part of your house (if you are going to keep the pot indoors). The window shelf is a good growing place for the plant. 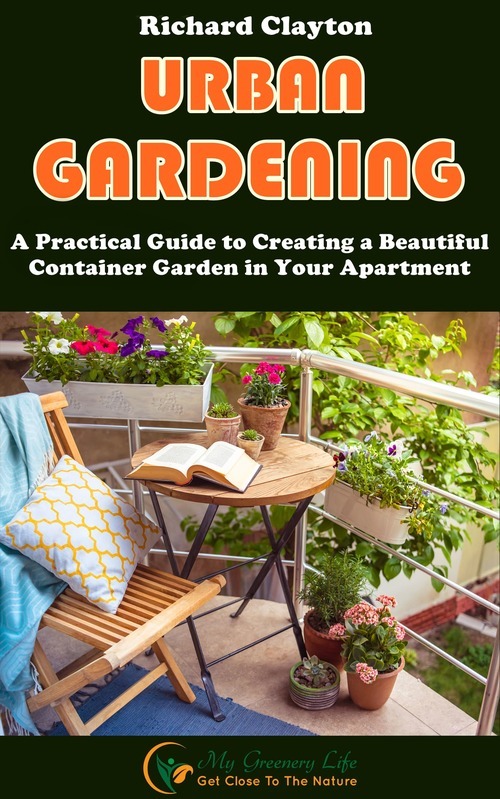 You should water the plant while it is basking to a sufficient amount of sunlight. To prevent over-moisturizing, you can ensconce the pineapple pot inside a terrarium. You can even seal the pot in a plastic bag. This would allow the pineapple to recycle and maximize the available water and moisture. Should you use fertilizer on this stage? Not yet. Don't worry if the pineapple plant has not yet started to root. Take into account that the rooting of the plant may take around 1 to 3 months subsequent to your planting. You can assess if the plant has already started rooting by tugging the stalk. If it is somehow firm already, then there is a good chance that roots are starting to sprout underground. If the roots have been developed already, the pineapple plant will start to grow a new set of leaves. Once this happened already, you should transfer the pineapple plant to another pot (around 10 to 12 inches tall). You should still use the same draining potting mix as the substrate for the plant. Wait for a year until you can transfer the pineapple plant to a 5-gallon planter. The latter will be the place in where the plant will grow the fruit. Upon transferring the plant, you can already use fertilizers. You should apply it once in a month. Moreover, the fertilizer that you should choose must have a moderate strength already. Of course, I have to remind that you need to constantly moisten the plant. Don't overdo it, though. The fruit of the pineapple will grow few months after the plant started to flower. Don't worry if the plant has yielded small fruit. If you got a good pineapple variant, it should still be as tasty as bigger fruits. Size is not a determinant to the taste of food! Reap the pineapples that have a golden glow already. They should be very sweet and juicy! 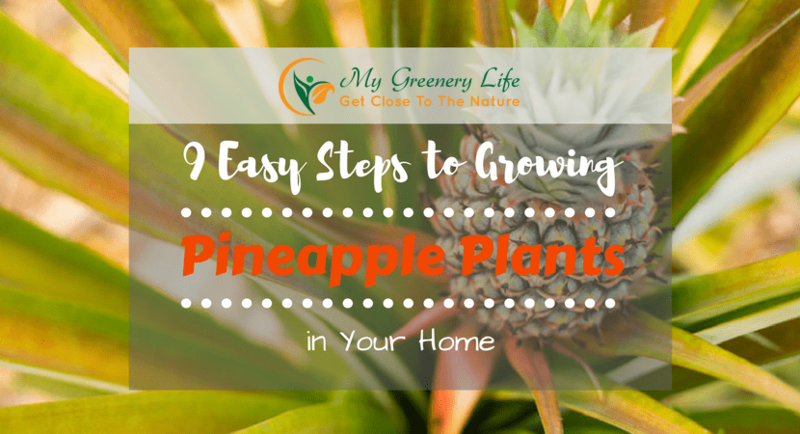 Growing pineapple plants in your home are pretty easy. You just have to consider some basic aspects such as temperature and proper placements. Take note that pineapples are tropical plants. Therefore, they always need to bask under the sun. They can tolerate cold temperatures, but not to a great extent. You can expect that the delectable fruits will grow in the warm seasons. If you want to grow more pineapples, just repeat this process that I have shown you. But this time, you are not going to buy pineapples in the market anymore. Because you have a mini-plantation already, you can repeat this cycle all-year long!